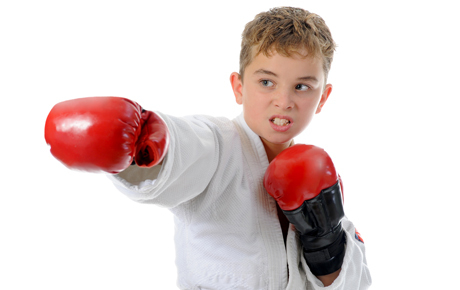 Hide deals from seller "Victory Martial Arts Academy"
Help your child finish the summer strong with this deal for 50% off one month of children’s martial arts classes from Victory Martial Arts ($127 value). With locations in Forest Park, Lisle, Oswego, Orland Park and University Village, Victory Martial Arts has shared its 25 years of experience with hundreds of martial arts students across Chicagoland. Your child will learn advanced MMA techniques from a talented group of experienced martial artists. Owner Dion Riccardo opened his own training facility in 1996, and has been sharing his knowledge with students across Chicagoland ever since. As summer cartoons start losing their appeal, get your child in gear with this active deal. A martial arts school with six locations that offers a variety of courses like women's kickboxing and mixed martial arts training.